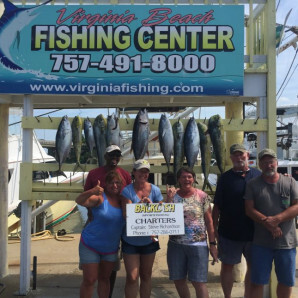 Fishing Report Archives - Page 30 of 62 - Virginia Beach Fishing Center Ltd.
Spanish Mackerel on the Docks! 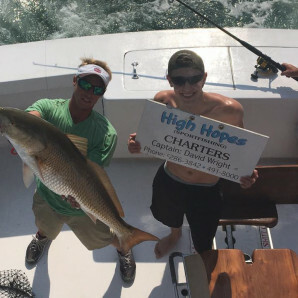 Inshore: Today, the Rebel, High Hopes, Capt. 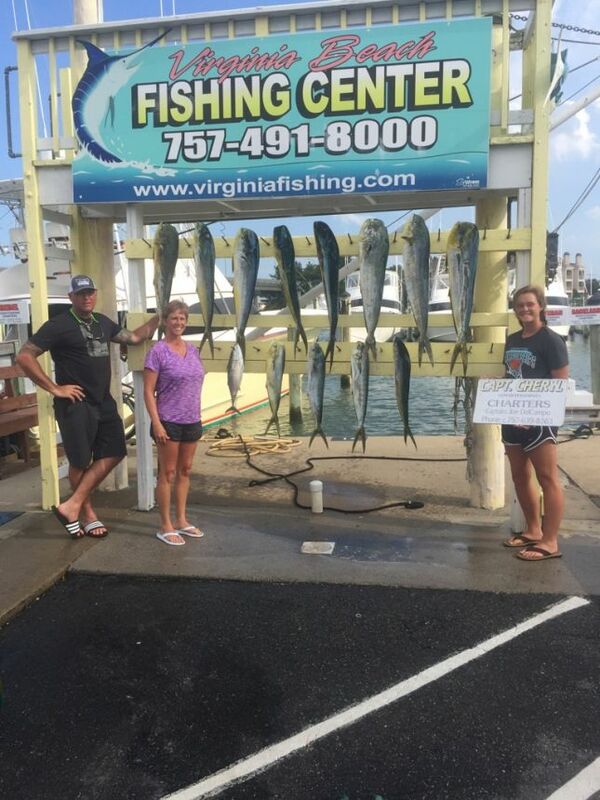 Cheryl, Wave Runner, Backlash, Top Notch, and Git-R-Done are all out fishing on inshore trips this morning! 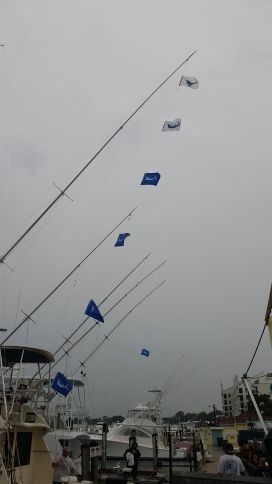 The Rebel also has an afternoon inshore trip as well! 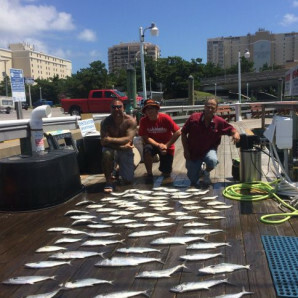 The inshore catch is still predominately Spanish Mackerel and Bluefish with the occasional Red Drum and Cobia! 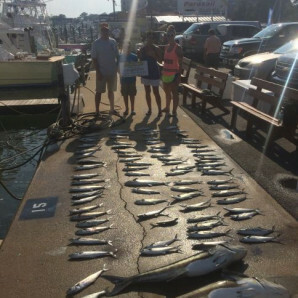 Check back with us then to see how they fared! 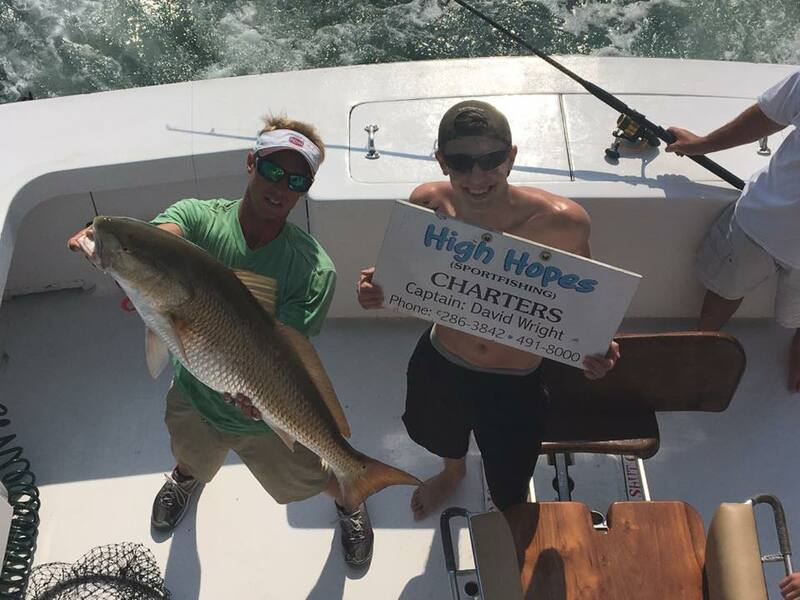 The Rebel, High Hopes, Capt. 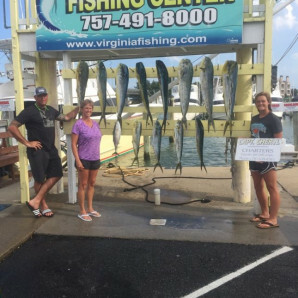 Cheryl, Wave Runner, Backlash, Top Notch, and Git-R-Done all arrived back at the docks with great catches of Spanish Mackerel!! 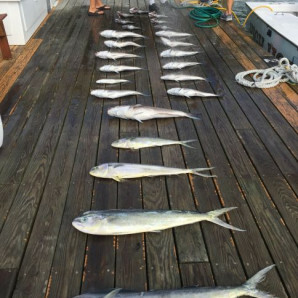 Offshore: The offshore bite continues to be Marlin, Mahi, and Tuna! 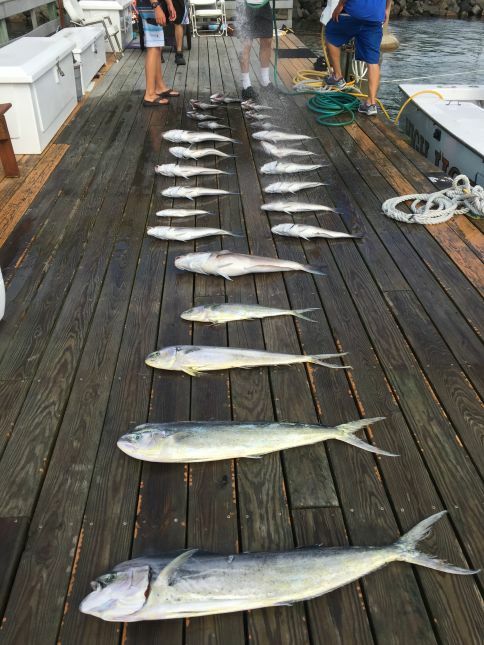 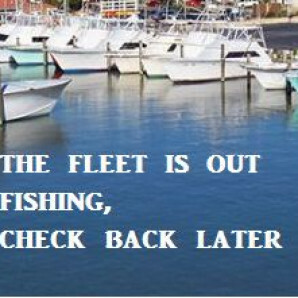 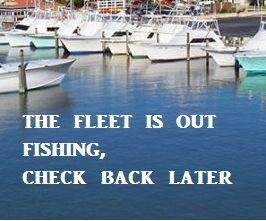 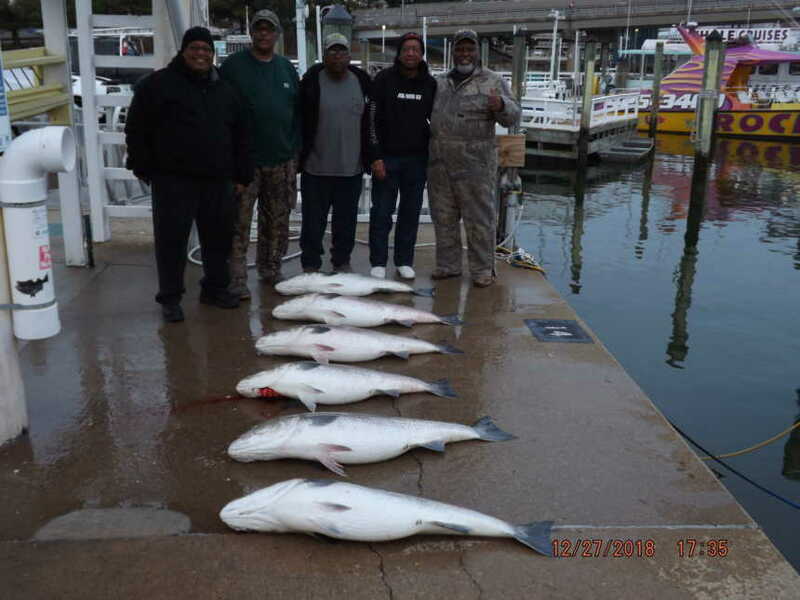 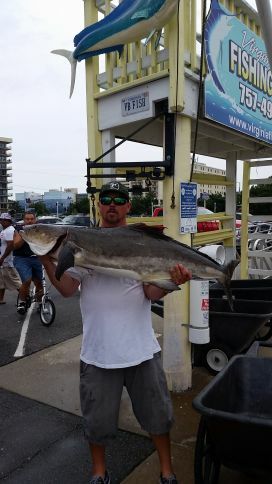 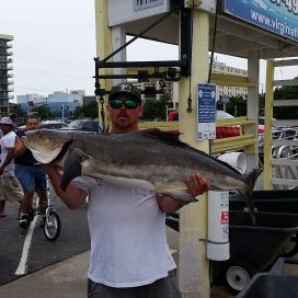 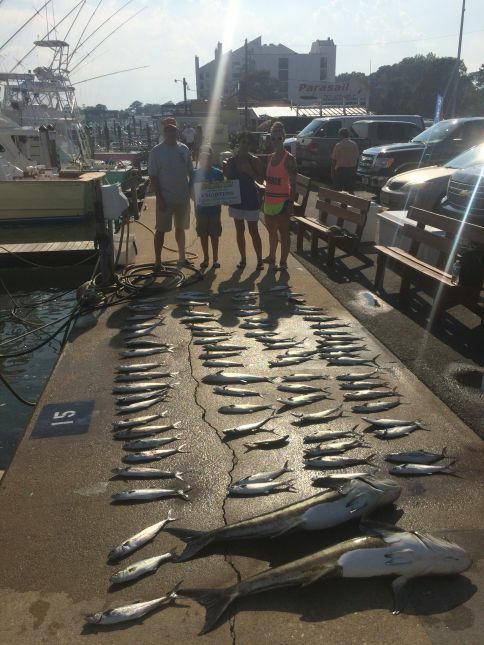 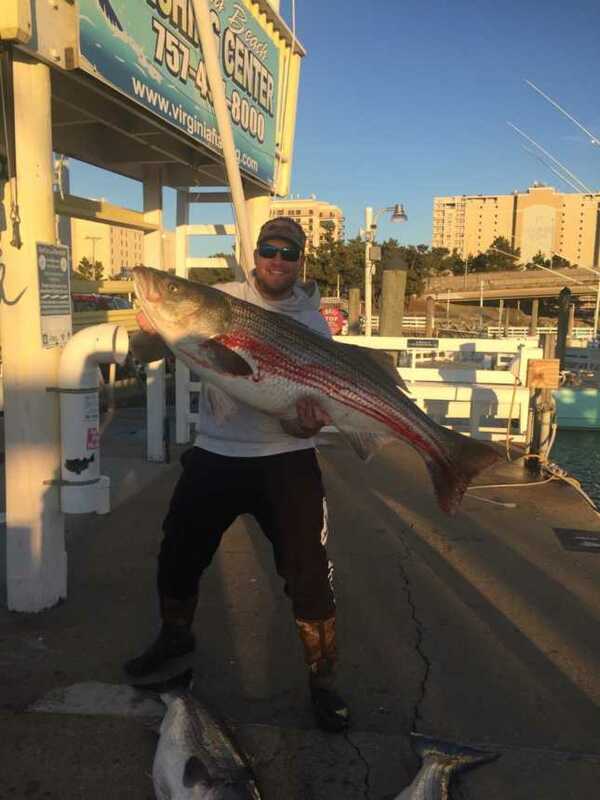 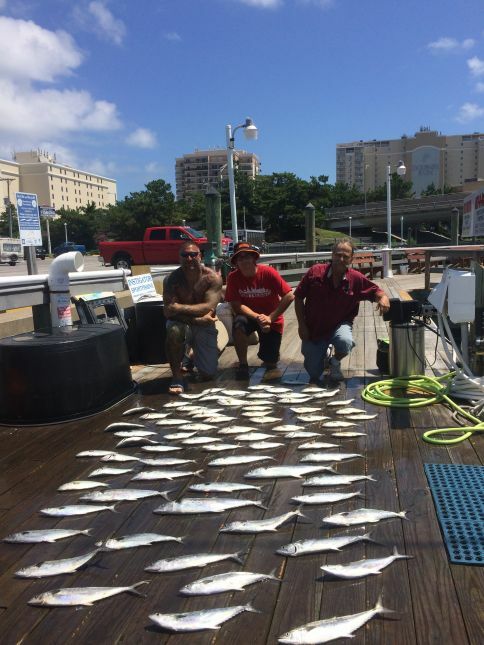 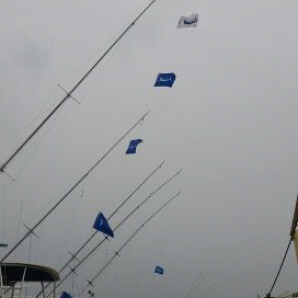 It is a great time for offshore fishing so call us today at 757-491-8000 today to book your charter! 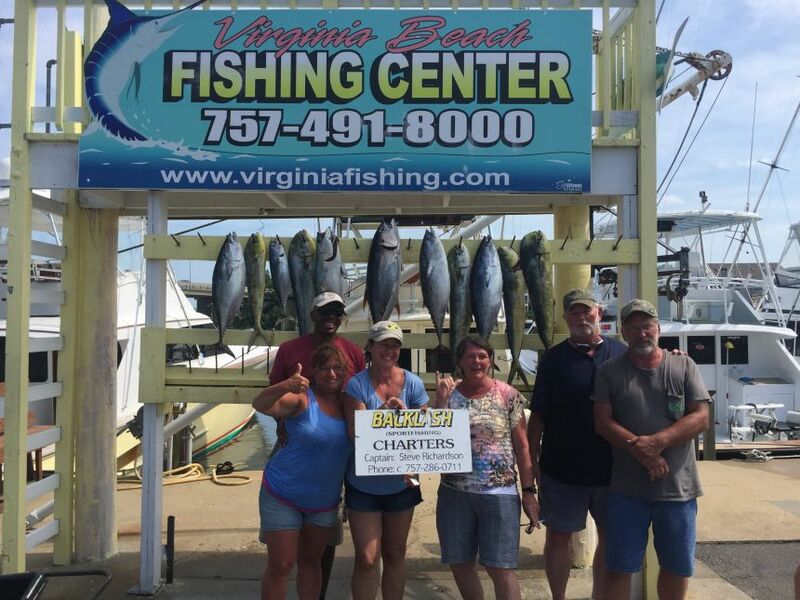 Inshore: Today, the Top Notch fished inshore and returned with some Spanish Mackerel Offshore: Today we had the Backlash fish offshore, and they returned to the docks with some Yellowfin Tuna, False Albacore, and Mahi!